We can’t thank you enough for the care and attention you have given Noah over the last 3 years. Emily and Sharon did such a great job of helping us all with the drop offs in the baby room. He had lots of fun in the Toddler room and loved being in Pre-school. He has got so much out of his time with Ashley and Holly. Noah has made some lovely friends at Alphabet House and has some wonderful first special memories of his nursery days. Thank you to Tracey and Megan for all your help and with the transition to Noah’s new setting. We will miss you all and will talk about Noah’s nursery days for years to come. We are delighted with the care and attention George receives at nursery. He is happy and settles and the activities which you all put on for them are always brilliant. We find all the staff friendly, helpful and approachable. 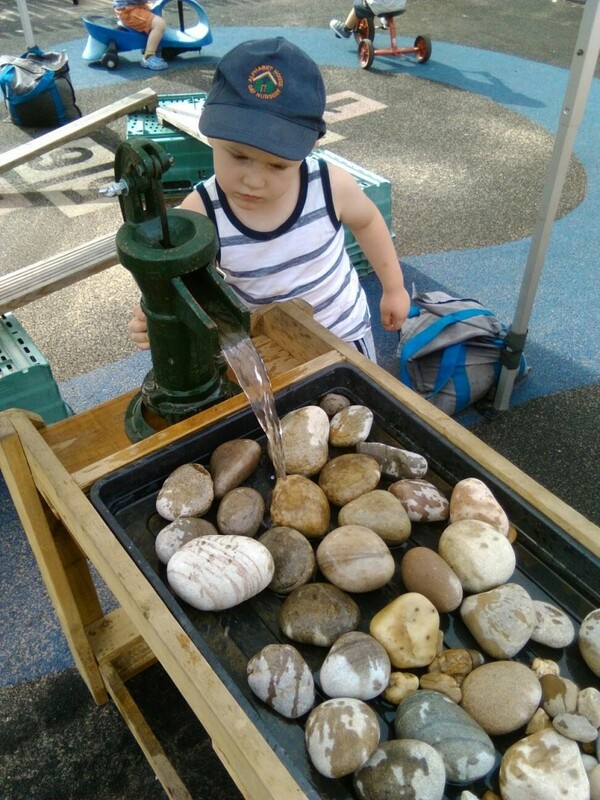 We’ve always received excellent service from everyone in the nursery and George always seems to have a great time. We can’t fault the nursey in the provision it provides, we are 100% satisfied with our choice to send George here and recommend it to friends. Since Harry has been under your care we have been very impressed with the care, guidance and support offered by yourselves to our son.Home/nursery communication is regular and beneficial. We are really grateful that your activities are tailored to bring the best out of Harry. The most important aspect of your work is we feel our son is completely safe in your care. It is clear on a daily basis that this is a core priority for yourselves and as parents there can be no greater reassurance than this. 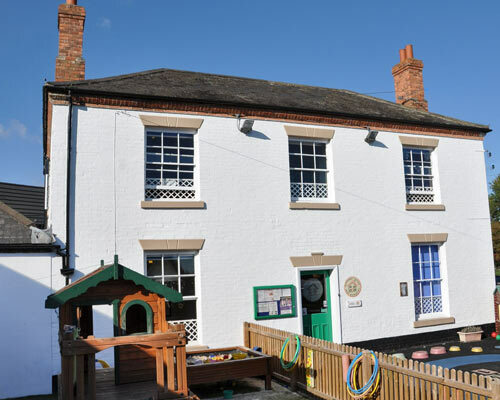 Our ‘Outstanding’ nursery, on Gunthorpe Road in Lowdham, is set in a leafy, rural location, which is merely walking distance from the village itself, and next to the train station. The nursery occupies a beautiful Georgian house, with plenty of car parking and a superb outdoor play area. 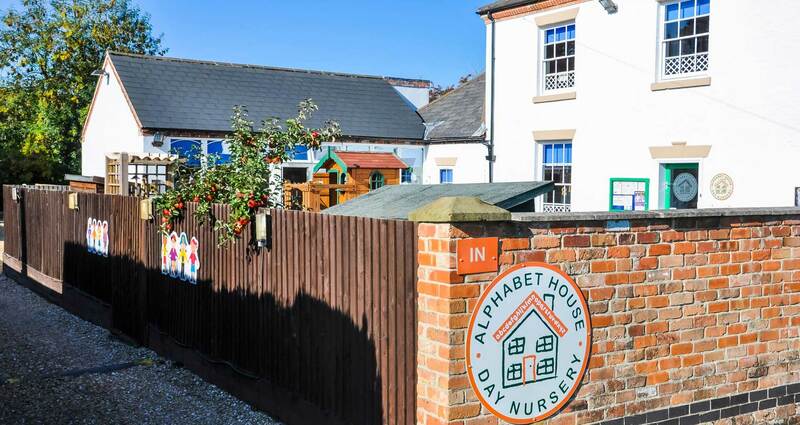 The nursery provides a friendly, home-from-home environment supported by warm, caring and mature staff who all have extensive childcare experience. 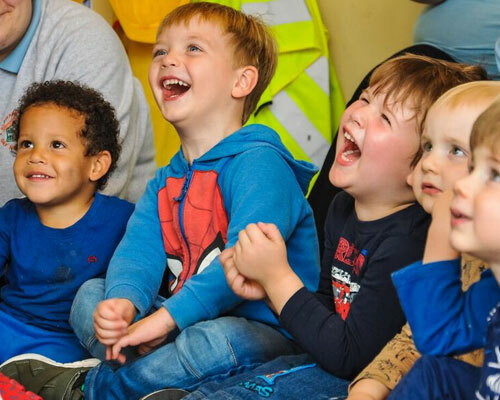 We cater for four different age groups, up to pre-school. All of our rooms are light, spacious and equipped to the highest standards. We make full use of our outside play facilities too, with an all-weather play surface for cycling and scooters, and a bark area for the climbing equipment. 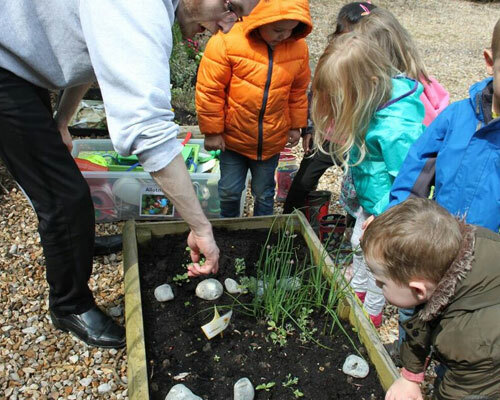 The pre-school children look after their own allotment, where they have successfully grown all types of vegetables. We are fortunate to have close links with our nursery in Farnsfield, which has a fabulous relationship with White Post Farm. This relationship means that we can operate our Forest School sessions from the farm and use it for lovely and educational trips out for all of the nursery children. We have good links with our local primary schools, and also offer before and after school care for children attending these schools. 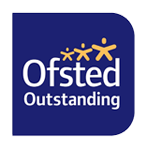 We are so proud of our latest OFSTED report which rated us as Outstanding, the report is available here. The manager demonstrates a passion and drive to maintain consistently high standards. Her excellent leadership skills inspire all those that work with her. She constantly evaluates practice and places high priority on children's safety. Partnerships with parents are exceptional. Staff involve parents in every aspect of their child's learning in the nursery and at home. They recognise that successful partnership working has a positive impact on children's learning and development. Staff are highly sensitive in helping babies to form secure emotional attachments. For example, they find out pertinent information from parents about their child's needs and ensure that all staff working with babies know their individual preferences. Staff provide children with an extremely stimulating environment indoors and outdoors that helps children to be highly motivated and very eager to select resources to support their interests. Staff have high expectations of all children. They have a very secure understanding of children's abilities and how they prefer to learn. Children make exceptional progress in their learning. The manager has a robust monitoring system in place to identify the learning of individuals and groups of children. She uses this very effectively with staff to promote children's rapid progress. Early intervention is exceedingly effective in helping children to develop their speaking skills. 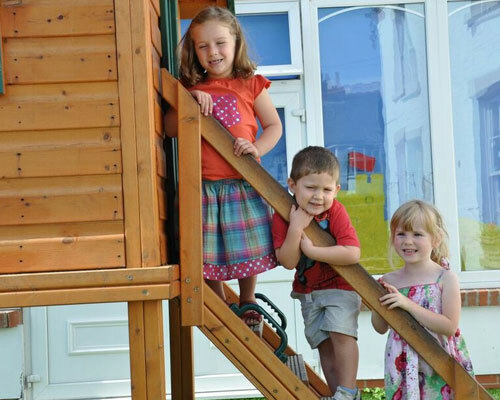 Our staff at nursery are dedicated to providing a happy and safe environment for all the children. 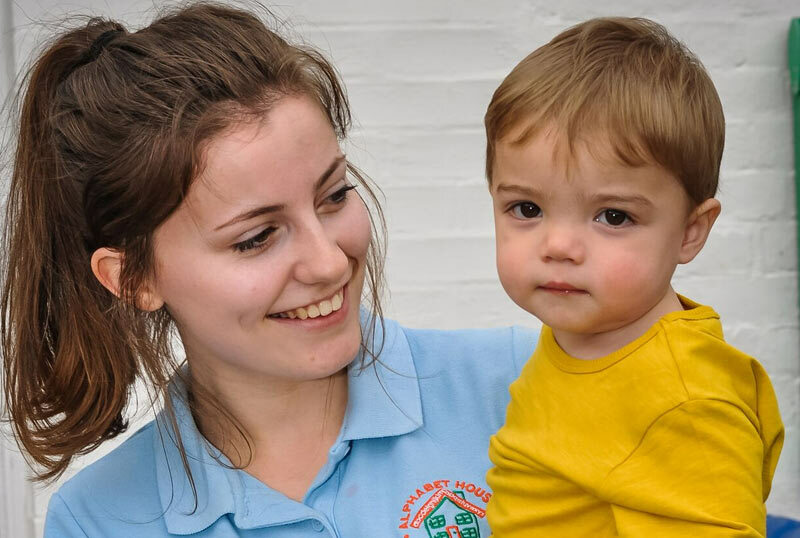 All our staff are carefully chosen not only for their experience and qualifications but also for their professional knowledge and to show commitment and empathy to children in their care. 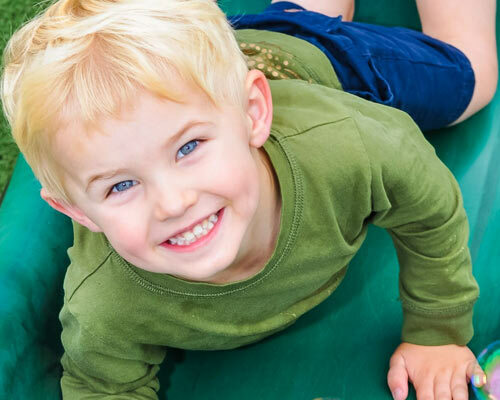 Many have been with us for several years and so not only offer continuity for your child, but are also more mature and have extensive childcare experience as well. In each room the required amount of qualified nursery nurses are supplemented by trainee nursery nurses. All staff to child ratios are always met and often exceeded. Staff, where possible remain constant, operating a ‘Key Worker’ system. This is when each child is allocated to a member of staff to provide a link between the parents and child. 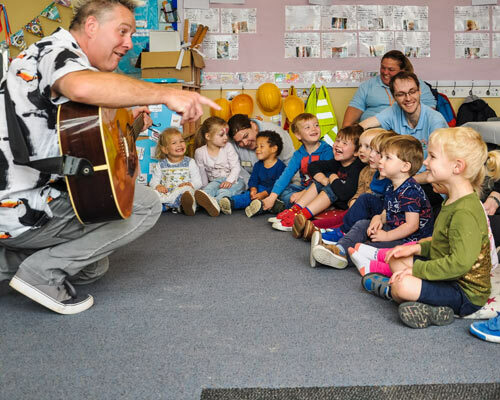 They will be largely responsible for settling them into nursery, their day to day care and communicating with the parents about their child’s development. This enables the member of staff to develop close relationships with children in their care. At Alphabet House we are constantly developing, and this largely includes our staff. Training is very important to us and we offer in-house such as First Aid and Food Hygiene courses and external training, for example specific Baby age group, Language, SEN courses. We support many of our staff to further their knowledge and skills through training and by adding to their qualifications and skill set. 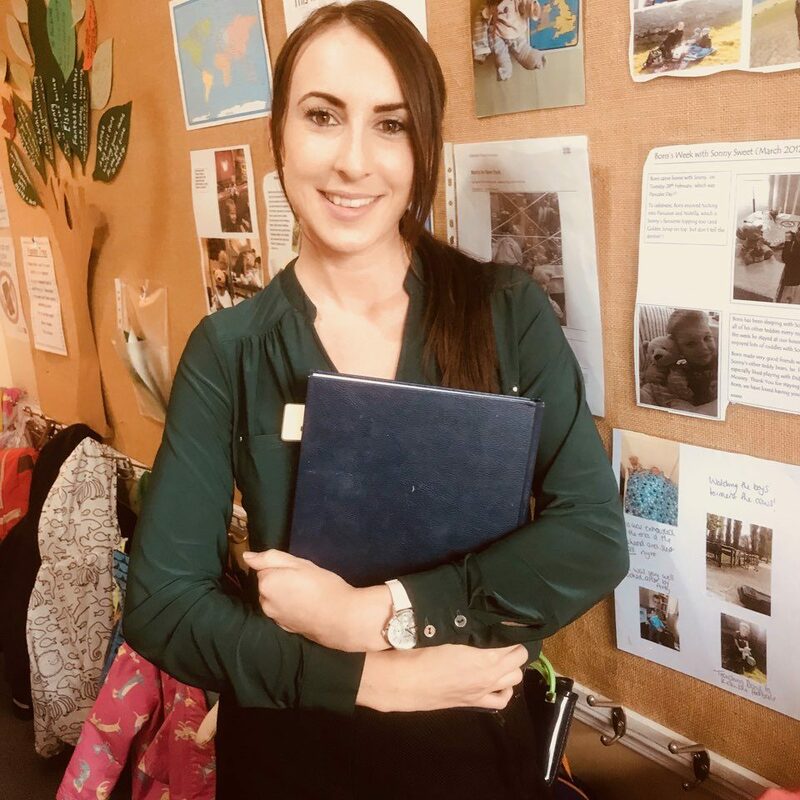 Hello, my name is Kelly Burton and I am the manager at Alphabet House Day nursery in Lowdham. I started my journey with Alphabet House as a nursery nurse after completing my level 3 diploma in childcare and education. I then worked my way up gaining many new skills along the way. I became team leader then deputy manager and now manager. My 6 years with Alphabet house has given me lots of valuable experience and knowledge . I really enjoy being part of each and every child’s development and helping each child to learn in fun and engaging ways. I have a passion to run the nursery on a day to day basis providing a safe, caring and stimulating environment.